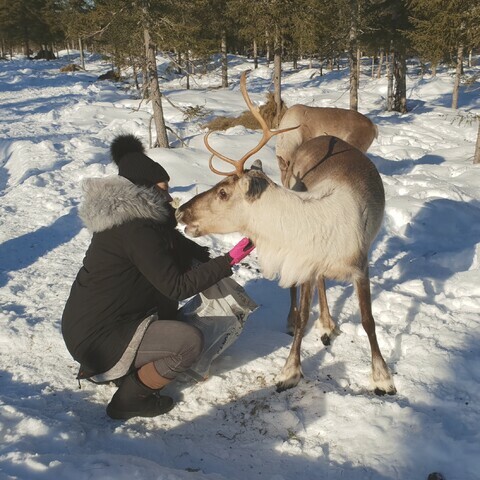 Take a glimpse into the daily life of reindeer farm! 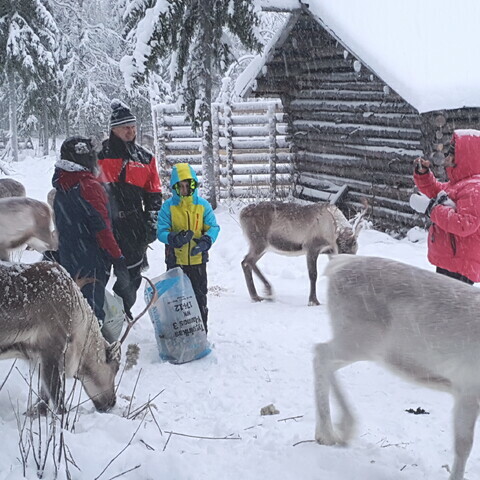 You will meet real local reindeer farm family with their reindeer. 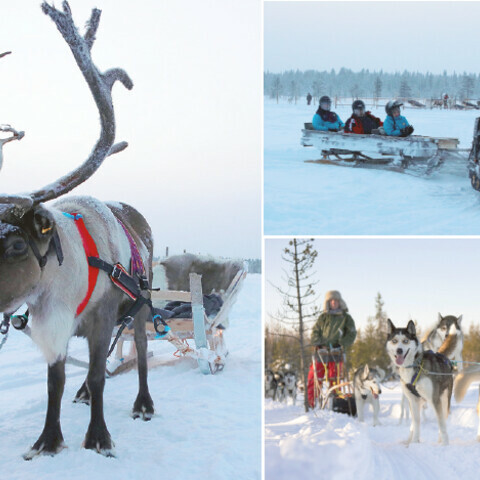 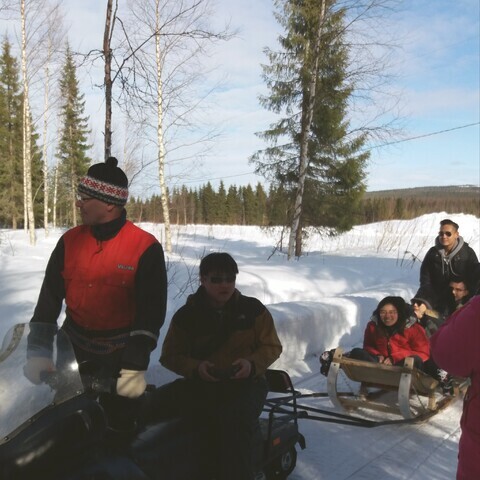 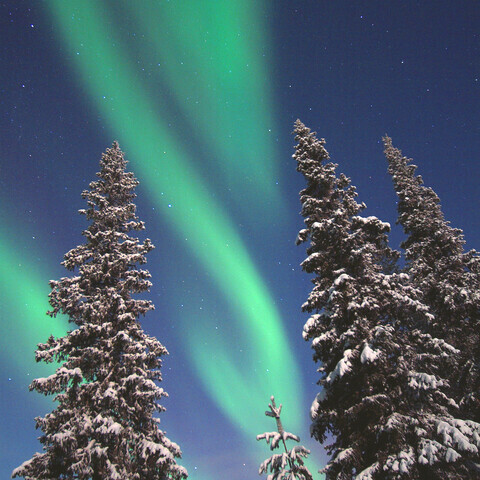 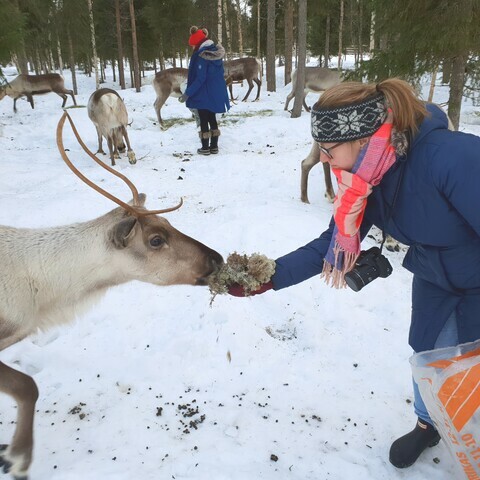 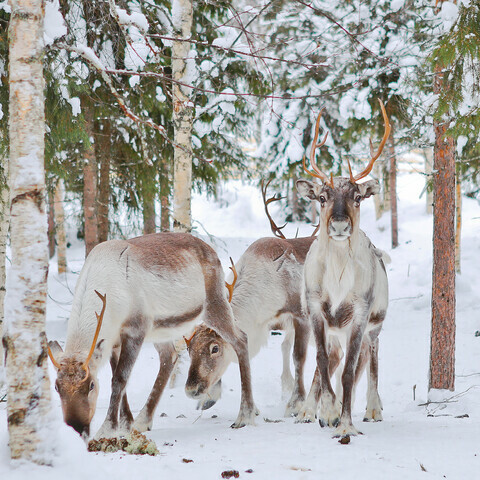 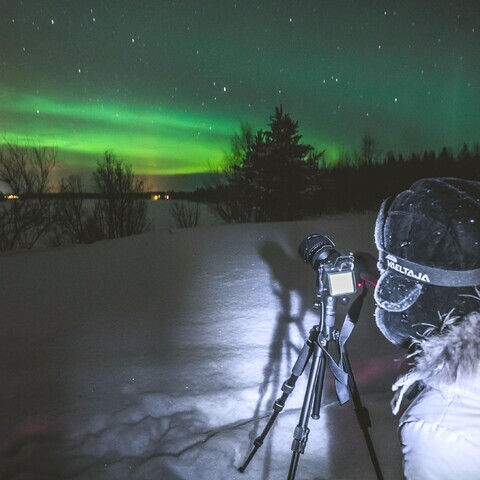 You are introduced to reindeer´s year with stories and get to feed reindeer in their fences. 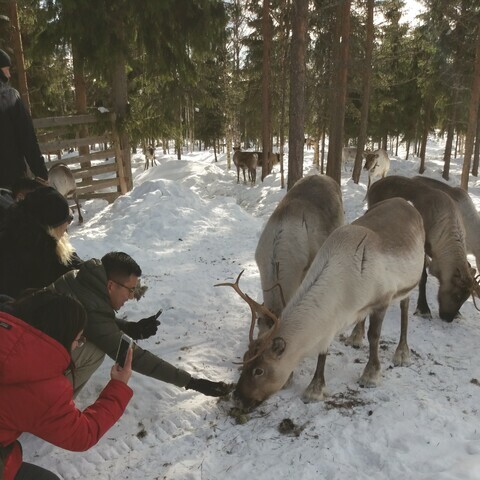 We also may try some working techniques of reindeer herding. 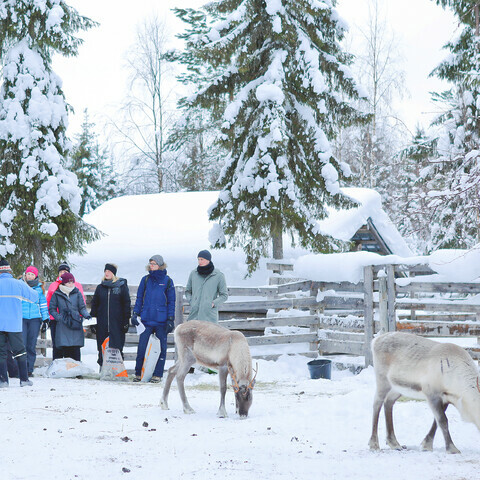 Afterwards we will enjoy cup of coffee with some reindeer meat and local pastries in family house and see how the Finnish people live in countryside next to wilderness. 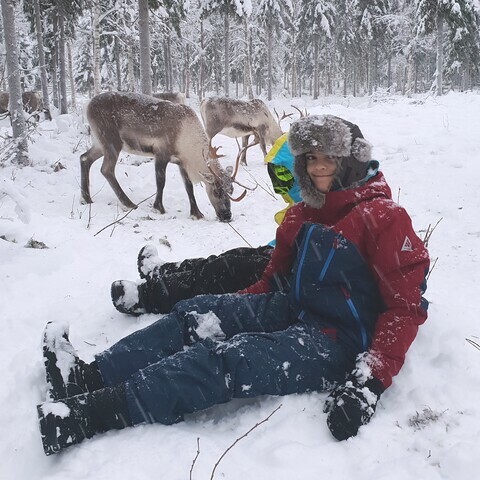 I had a fantastic time outdoors with Paulina. 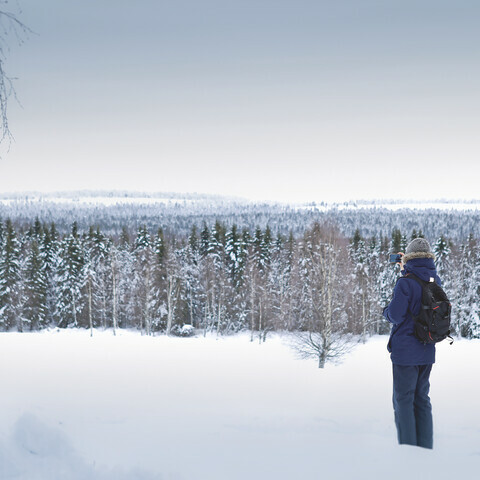 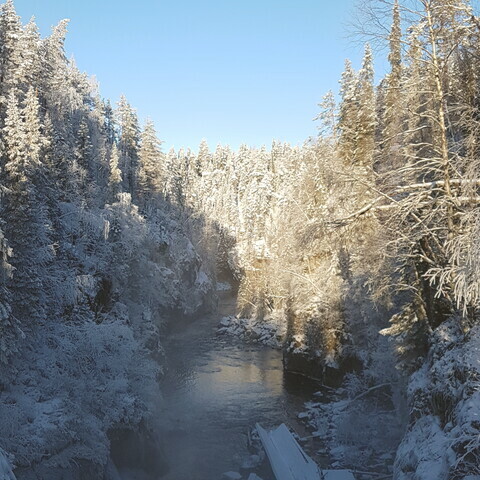 Nice hike, warm fire and delicious snacks in great company. 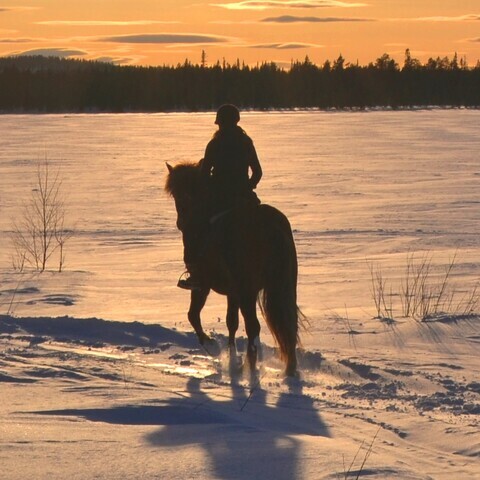 Thanks Paulina!